When you want to clean the house all on your own, you will feel the weight tremendous task that you’ve just tried to undertake, and quite often you won’t find yourself past most of the cleaning to be done. You might become really frustrated at the fact, but fret not, it’s not because of some inherent fault of yours, it’s because you were not trained to do it yourself. There are professional house cleaners in Dubai who is trained to do this and who are able to finish the task given to them without really breaking a sweat. These people have had adequate experience dispensing the perfect house cleaning across various households in Dubai, and these are some of the things that you must keep in mind before you go about choosing them. There are certain things that must be taken care of from your side. One of these things is to gauge the size of your cleaning requirements and also the list of places where the cleaning needs to take place. When you have this done, you can make sure to get the house cleaners who are able to do the types of cleaning that you want to be done. 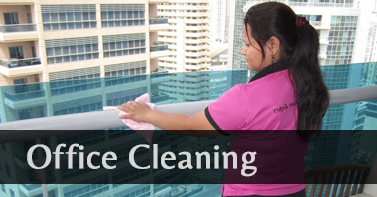 Another factor that plays a role in choosing the cleaning that you want is the cost of the services that is there. There are several house cleaners and companies who are offering different prices for a collection of different services. It is best to go for companies that are providing the services at the best possible price. Once you get an idea of the cleaning that needs to be done, you can go ahead and do the cleaning. The next thing that you should take into account is the personnel are doing the cleaning of the house – the house cleaners. When you look at these services, try and find those services which are having ‘satisfaction guaranteed’ as part of their offer of service. It is important that you come upon services that are able to give you these guarantees and are comprised of maids who are well trained and most importantly legit. You should also check what their terms of service are. Each house cleaners will have their own unique terms of service, and you should go with the one that you agree with the most. There are other things such as customer reviews which you can check out. These customer reviews are ones which are authentic and expresses what previous recipients of the services felt. 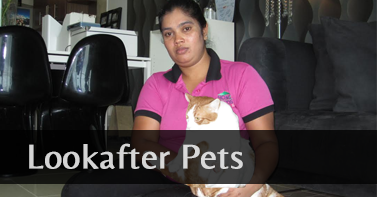 You can go through these reviews and select the house cleaners who are receiving the most positive feedback. Another that you can factor in before you go about choosing the right house cleaners is to check whether it is possible for you to get a personal consultation with the company. A consultation meeting would enable you to face those from the company and you can inquire about their cleaning methods, hiring methods, their training, and to know about the kind of people you are dealing with. You should not forget to ask them about the equipment that they and the time of the day they usually deal with. For certain chemical agents might be allergic to you and will cause you to have adverse reactions. Therefore, you can inform them about environmentally friendly cleaning that you do not want to have featured on the cleaning agenda. In these ways, you can choose house cleaners who are attuned with your preferences and end up having a completely satisfying house cleaning that will leave you content and the house sparkling. 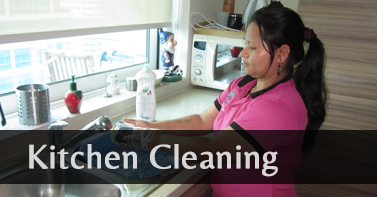 What kind of services does a cleaning agency provide?